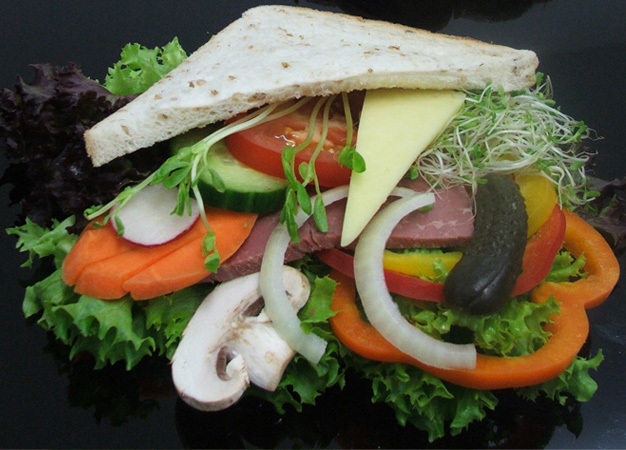 Everyone enjoys a good sandwich and they are great at any time of the day too - breakfast, lunch, dinner or even to tide you over as a between-meal snack. They can be eaten with very few hassles and are so good for you because they are chock full of good-for-you ingredients. Are you in the mood for a sandwich? 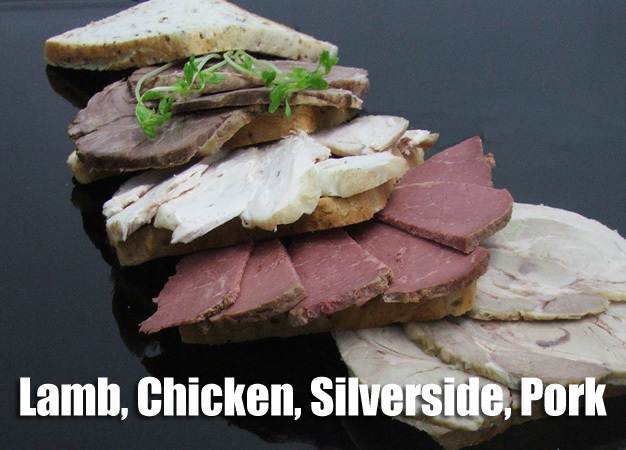 Hot Meat Sandwich Your choice of white or wholegrain fresh bread - all served with gravy.